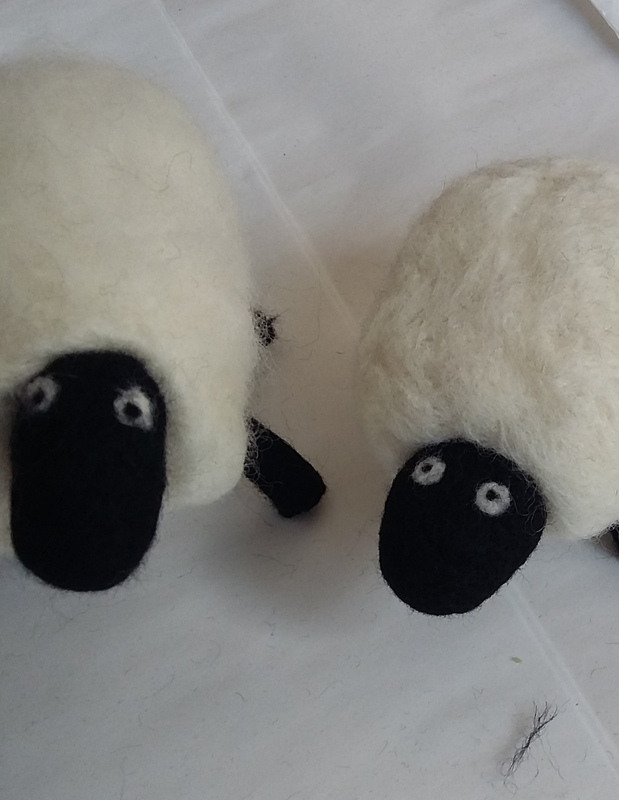 What to expect at a Needle Felting workshop? 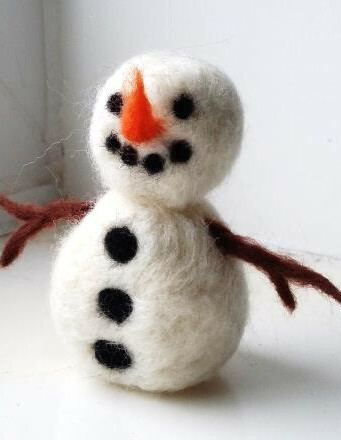 You will learn how to create a cute needle felted character to take home with you. 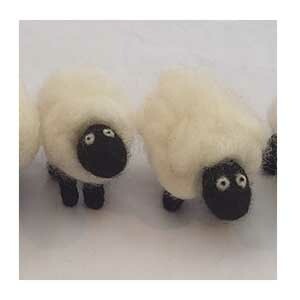 We will use soft Merino wool to create our little characters and learn how to shape them using a felting needle. 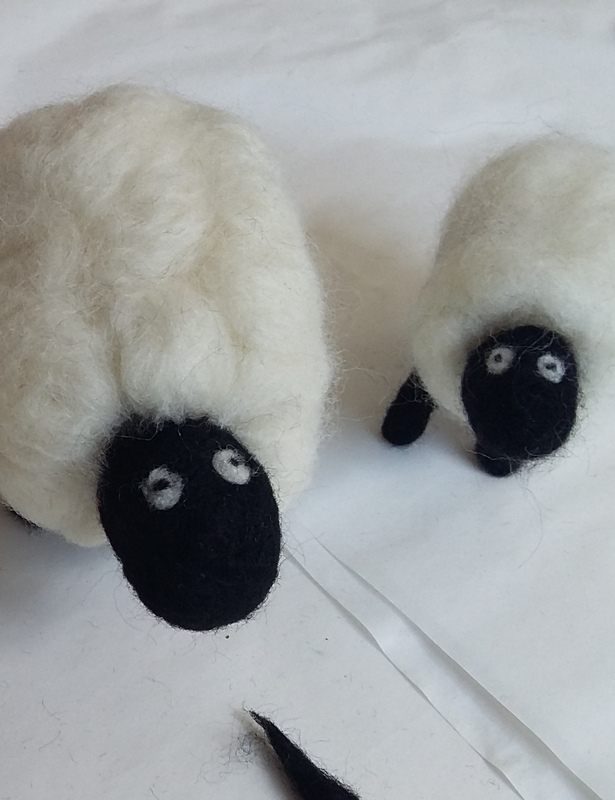 You will be shown the tips and tricks of needle felting to needle felt safely and get the best results out of needle felting.